I have decided to flat iron my hair for winter. I washed my hair , ACV rinse, protein treatment for 30 minutes, deep conditioned my hair for 45 minutes. Next I added my leave in conditioner, sealed with coconut oil. I added Paul Mitchell Skinny Serum and Mega Silk elements heat protectant spray and began blow dry my hair and then I flat ironed it. Once I finished my hair was still dry. I decided to oil it with coconut oil and over the next few days and it left my hair dry and brittle. . When I smooth hand over my hair it breaks off. I oiled my scalp with sunflower oil and this seemed to help. I will do a deep condition this weekend. Coconut oil is a sealer not a moisturized. You need to moisturize your hair with something and then use the coconut oil. 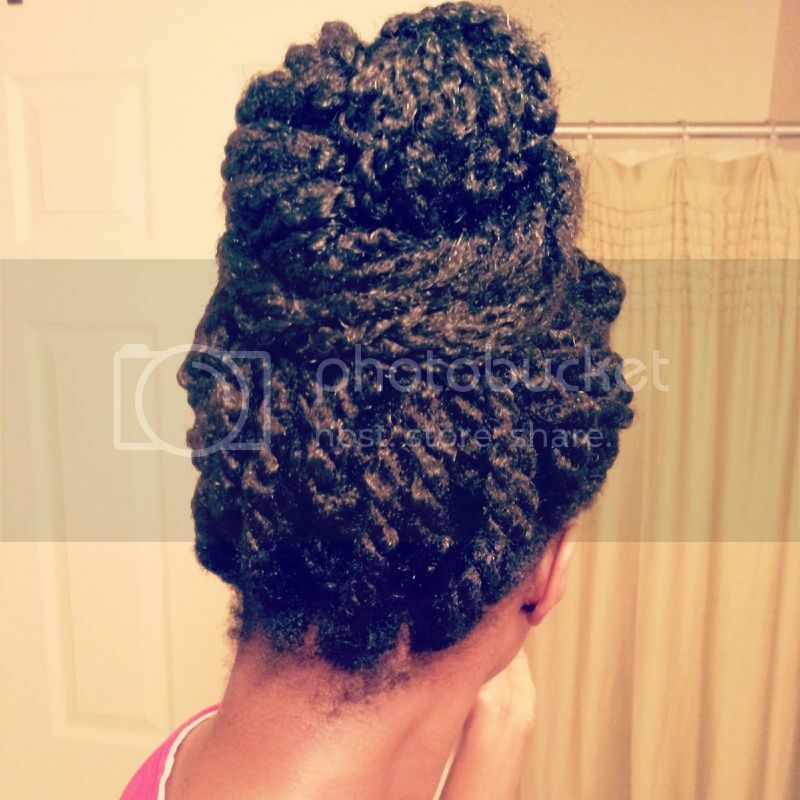 I use Shea Moisture Curling Smoothie but I dont know what to recommend for flat ironed hair. perhaps the serum and heat protectant are blocking anything else from getting into the hair? what temp did you flat iron your hair on? Maybe heat damage? To me flat ironed natural hair look silky but feels kinda rough just wash your hair and dc and see how it respond. My hair HATES coconut oil left on (as a sealant). Mixing it into a deep conditioner or pre-pooing with it is okay, but as a sealing oil or for shine, I have the same feeling you described in your post. Dry brittle and gross hair.